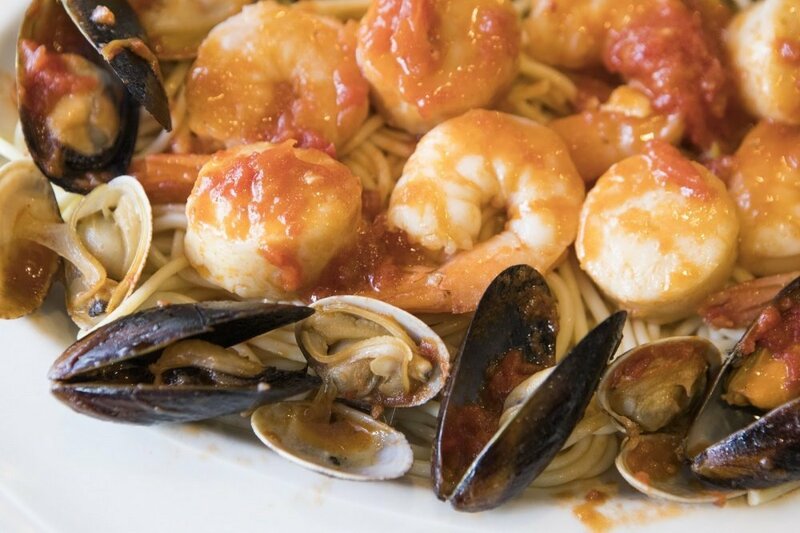 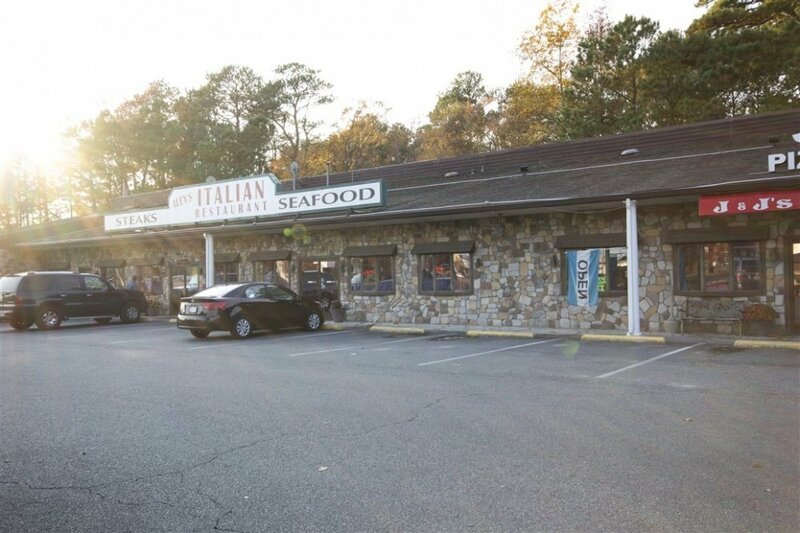 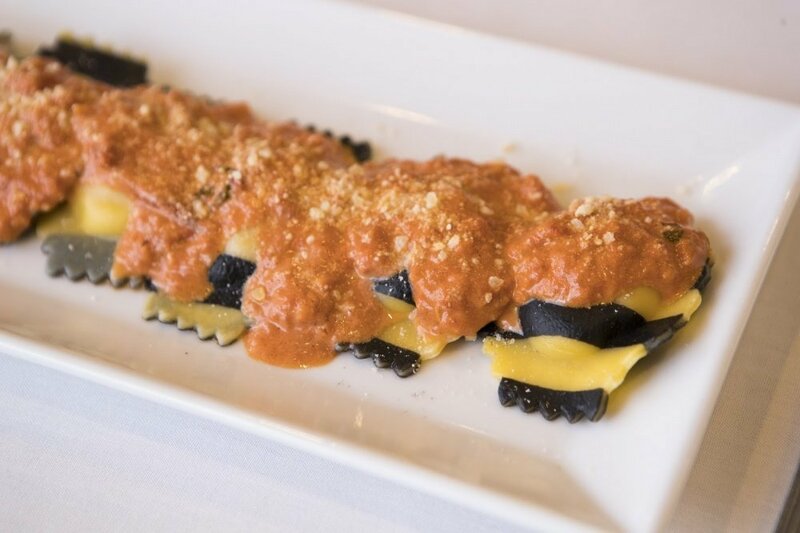 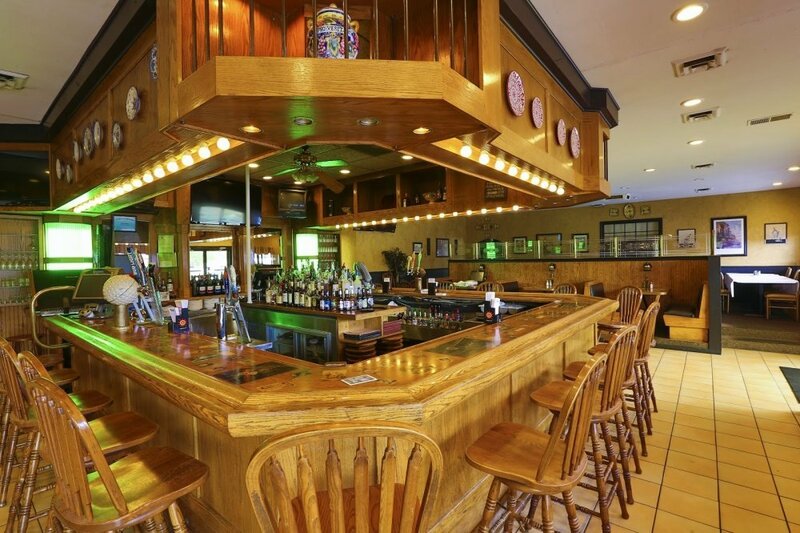 Alex's offers an astonishing variety of entrees ranging from mouth-watering pasta to some of the best crab cakes in Ocean City. 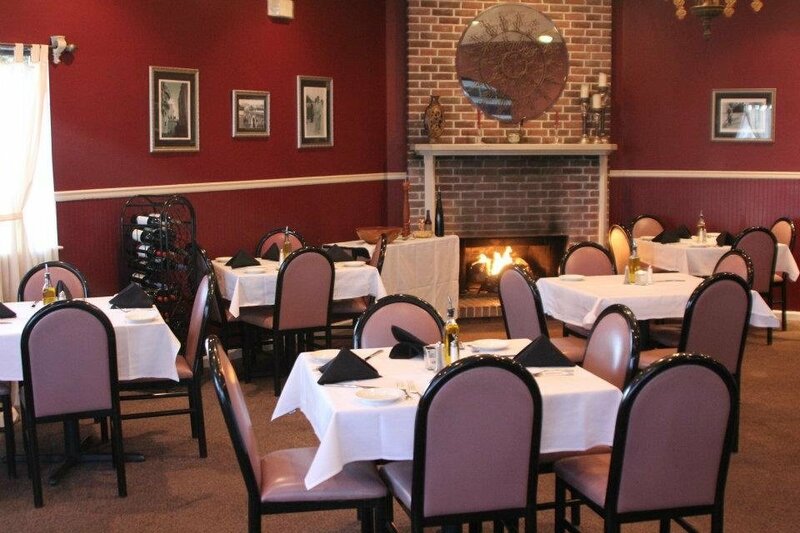 Specialties include homemade bread, tiramisu, and Alex's famous table-side Caesar Salad. 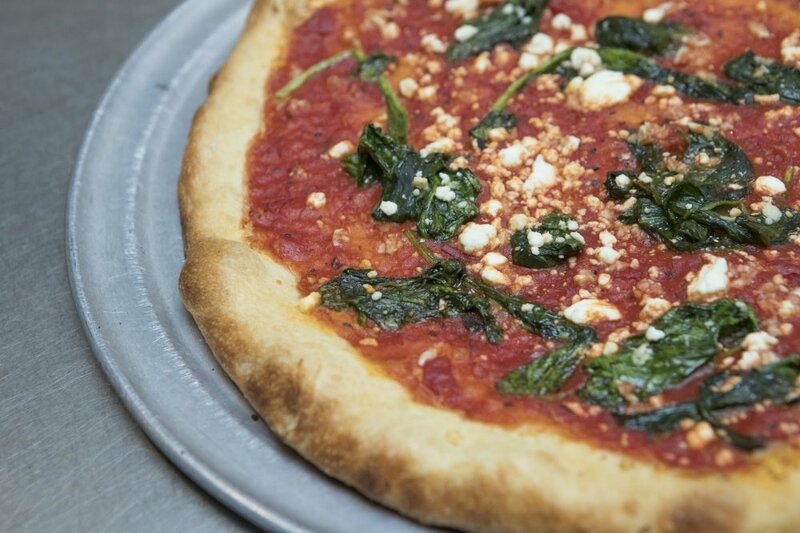 In addition to Alex's, J&J's Pizzeria next door offers wood- fired brick oven pizza and other delicious Italian fare. 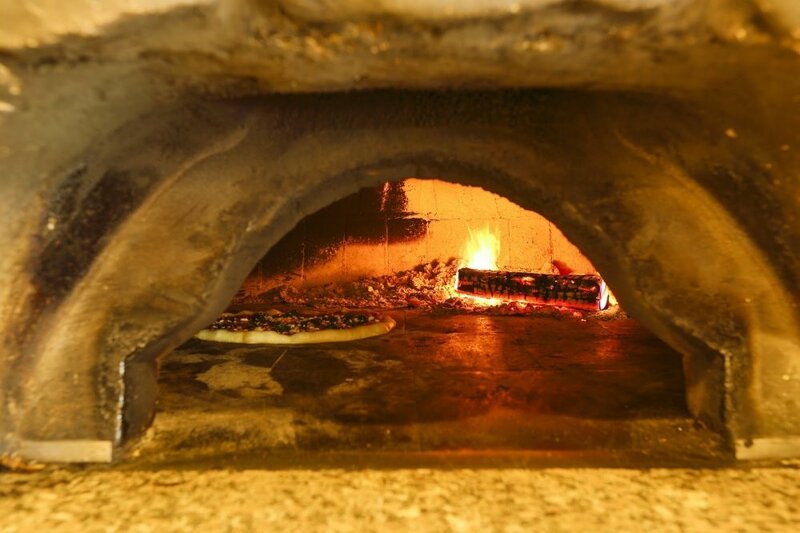 Like all our food, the pizza dough is made from scratch on site. 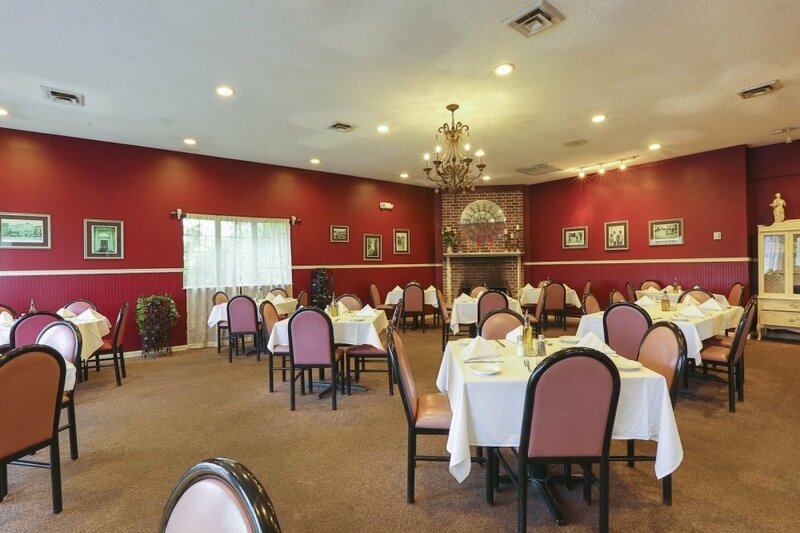 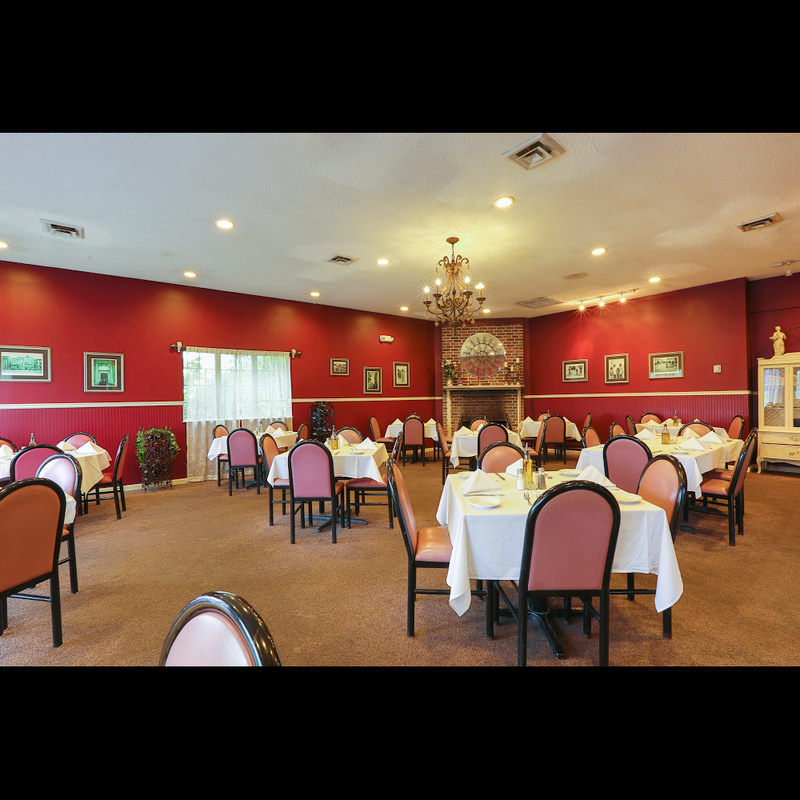 Whether you are dining alone or booking a special event, we'll cater to your every need. 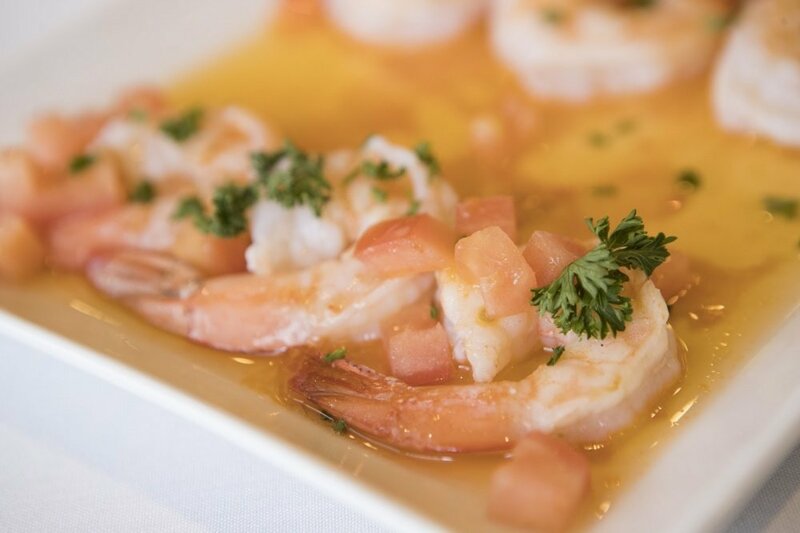 Buy one entree at regular price and get a second entree at half price of same or less value (some exclusions apply). 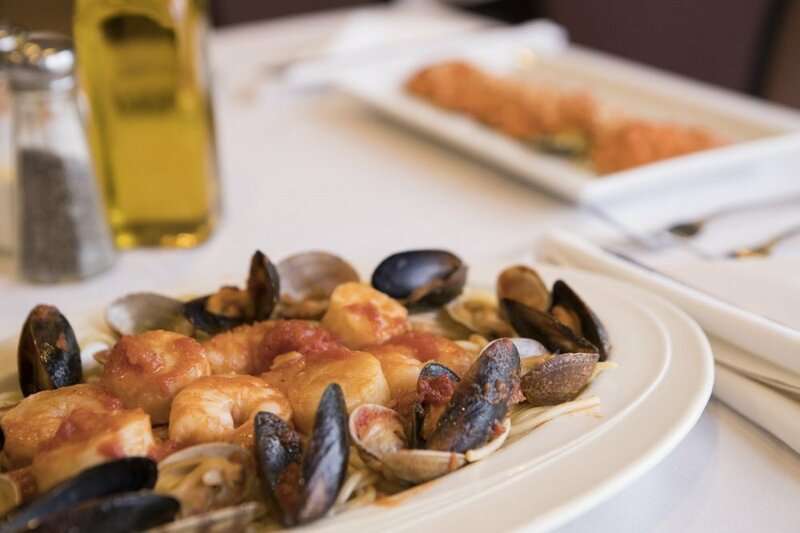 Includes soup du jour, clams or mussels, salad with house dressing and choice of Chicken Piccata or Marsala, Flounder Francaise or Linguini alle vongole.